The deal would have given Sinclair access to more than 70 percent of U.S. TV-owning households. Tribune Media has officially terminated its $3.9 billion agreement with Sinclair Broadcast Group, the company announced this morning. 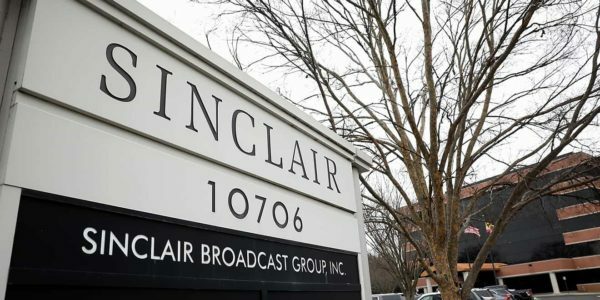 This comes after roughly 15 months of Sinclair revising its local station divestiture plan in an effort to appease the federal government’s long-standing concerns. But Tribune finally took matters into its own hands and walked away. The Sinclair-Tribune deal was struck in May 2017 and would have given Sinclair—already the largest owner of local stations in the US —ownership of 233 local TV stations across the nation, including 42 Tribune stations, and access to more than 70 percent of U.S. TV-owning households. Tribune will now most likely sell its stations to another local broadcast group, with Sinclair and its conservative-skewing news operation very likely to try and make a different deal to acquire different local TV stations.